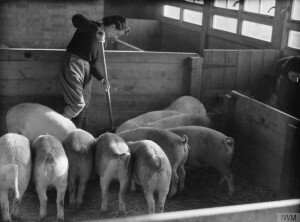 Separating the different breeds (this was important due to the varying behaviours of different pig breeds and how they would react together). 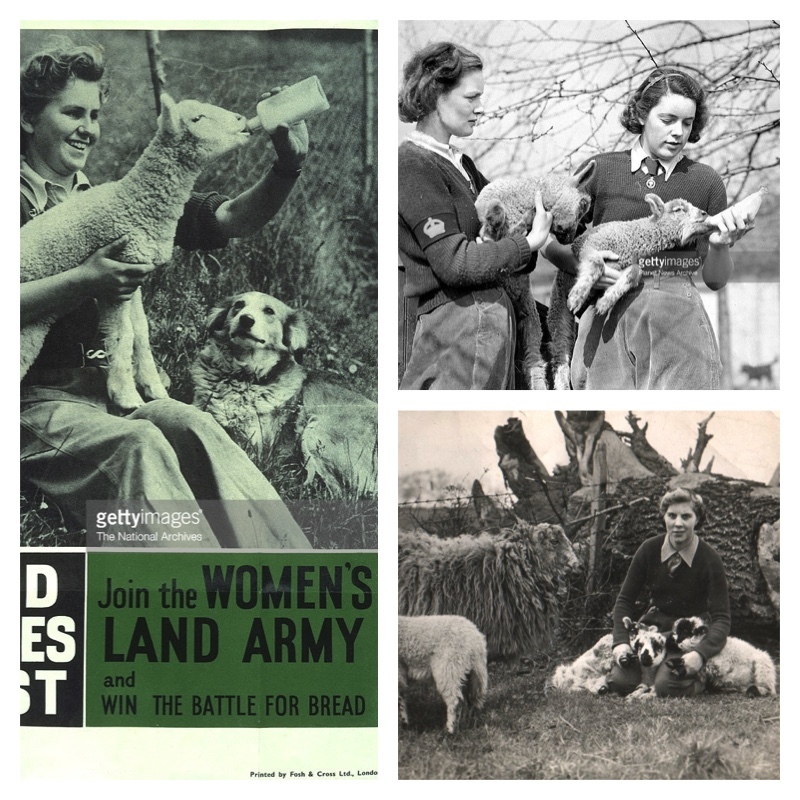 The welfare of lambs was also a very similar process, with a more motherly role being undertaken by the Land Girls. In many cases Land Girls had to feed the motherless lambs in addition to shearing the sheep. 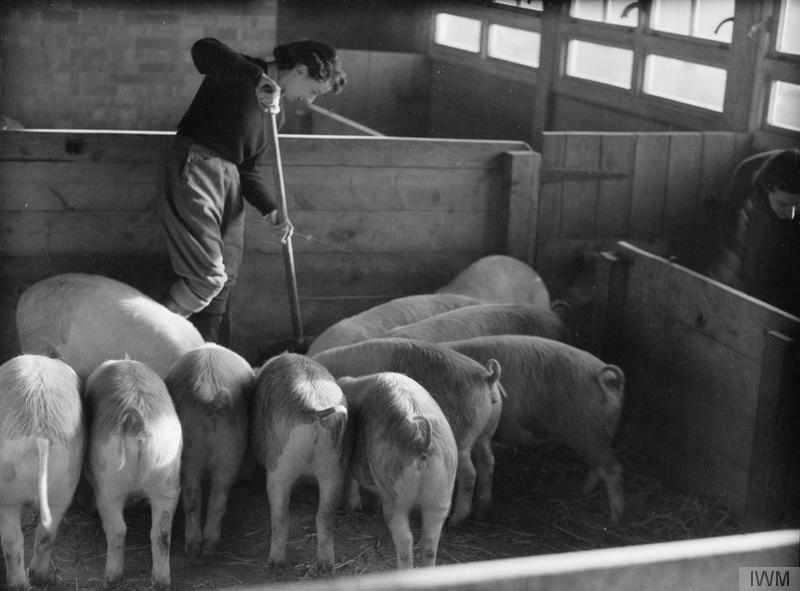 Land girls often grew attached to their animals, and were sometimes upset when sending them to slaughter – and subsequently having them served up on their plate as the Sunday roast! Click on the above collage to be taken to the ‘March Farming Activity of the Month’, which provides details on each image.